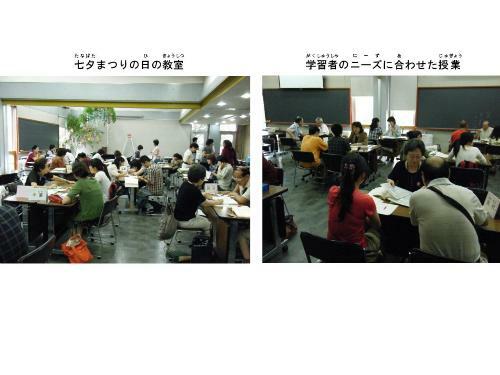 Koganei City has opened a Japanese language class for foreigners who are living,working,or studying in Koganei City. 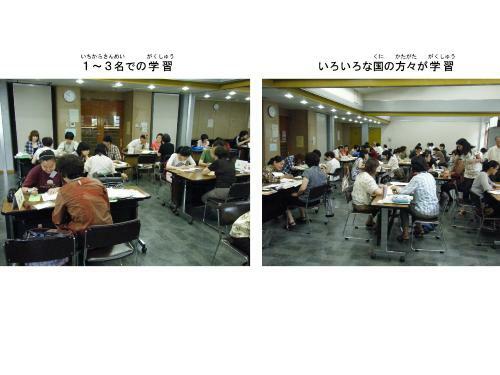 The classes are open every Saturday at 10:30 am at Public Hall Midori Center. Copyright © Koganei City. All rights reserved.